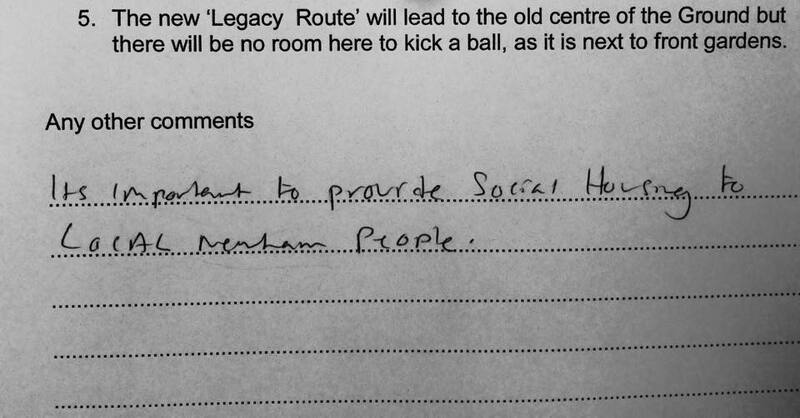 Keep the rich, off the pitch! 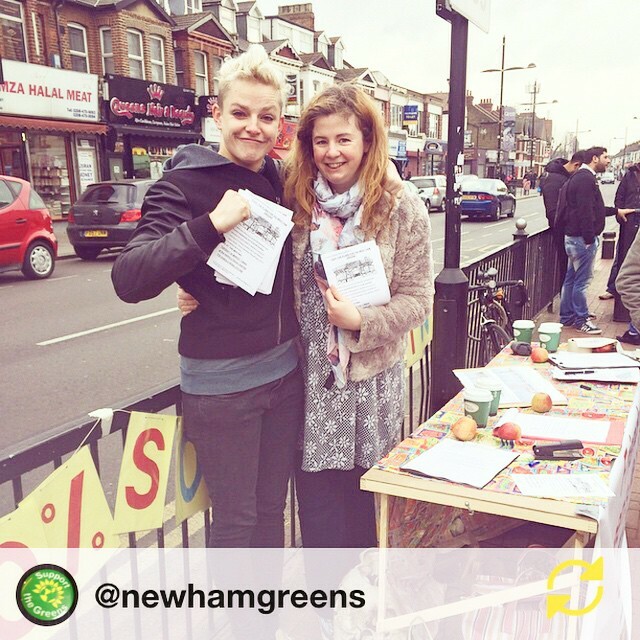 Yesterday Newham Greens teamed up with the Friends of Queens Market to gather objection letters and leaflet for a public meeting (24th March) that will demand 100% social housing from the development of West Ham stadium. 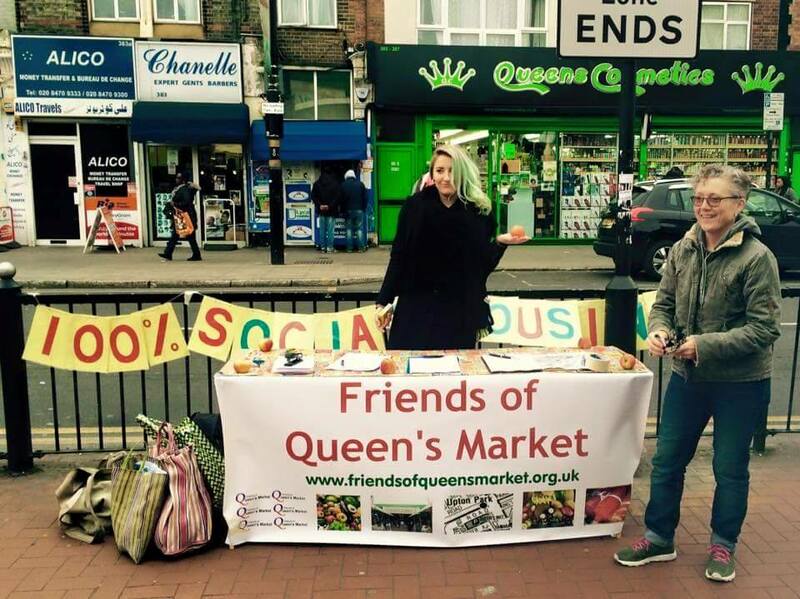 We’ll have a stall next Saturday (21st) too – so do pop down to support this important local campaign between 12-2pm. The more the merrier! 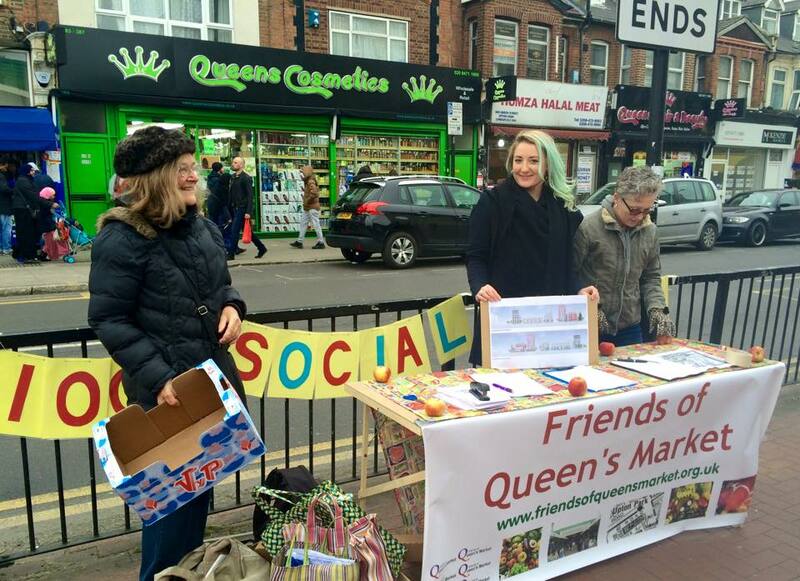 Author carotomesPosted on March 15, 2015 Categories UncategorizedTags Boleyn Development, East Ham, Friends of Queens Market, Housing, Newham, public meeting, social housingLeave a comment on Keep the rich, off the pitch!